Editor's Note: Naked display of dissent straddles the boundary that separates fear from revolution. For India's Dalits, this proclamation of dissent has assumed many forms, both passive and combative. It has mutated over the millennia before BR Ambedkar prodded the word Dalit into mainstream consciousness, and transformed anew since then. Some things have not changed — songs remain the sinew of Dalit protest in almost all its configurations. And the lyrics that sew these together continue to serve as a manifesto of resistance. 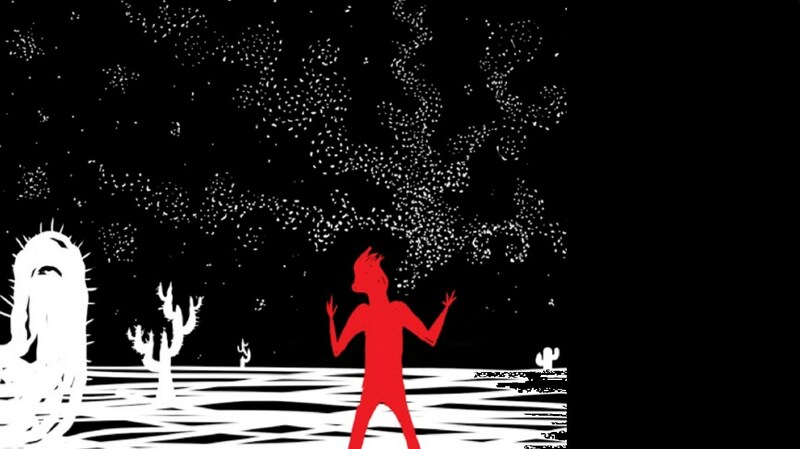 The poems in this series, drawn from Tamil, Telugu, Kannada, Bengali, Gujarati, Marathi and curated by Krupa Ge, founding editor of The Madras Mag, represent the prosody of contemporary Dalit literature. They are accompanied by Chennai artist Satwik Gade's illustrations. 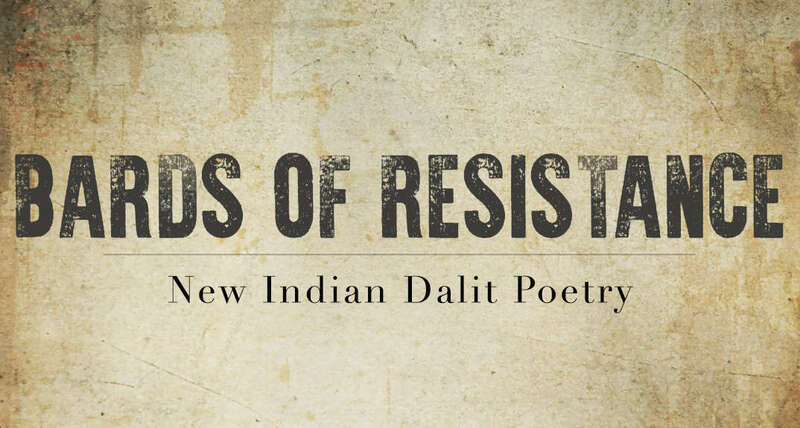 In the fifth edition of 'Bards of Resistance', read the powerful poetry of leading Gujarati poet and Dalit activist, Raju Solanki. He is the author of Mashal, a collection of poems and several other works, including Bhimwani. Raju is the President of Jati Nirmulan Samiti and has contributed greatly towards solidarity of all oppressed groups, women and minorities. More recently, he successfully led a movement for Right to Education and Land acquisition for Dalits. The poem presented in this column has been translated by Dr GK Vankar. It was my intention to take poetry really to Dalit people. And so I, along with several others, recited poetry in chawls of cities and villages. In keeping with taking my work to the masses, my street play, Bamanvad Ni Barakhadi (Alphabet of Brahmanism) ran hundreds of shows all over Gujarat in the wake of the anti-reservation agitation in Gujarat in eighties. In this column, read my poem, Vado. તો એનો ઉચ્છવાસ મને આટલો દઝાડી ન શકત. ક્ષણભંગુર પુરાવા ઉભા કરવાની માથાકૂટમાંથી બચી શકત. ને ફરી મને વાડામાં પૂર્યો. the barren’s mirage in my loins. that all human blood is colour red. and again locked me up in the enclosure. Translator’s note: This poem talks about how society isolates a section of humanity on the basis of caste. Historically, for centuries this oppression was tolerated unopposed. The equality of all humans is natural, there is no need to find proof for that. The dalit call for equality surprises and laughter at the naivety of claims of supremacy embarrasses the oppressor. With growing assertion, unrestrained criticism of the tyrannical traditions is inevitable. This is perceived by oppressor as a challenge to his very existence and he accuses the assertion itself as a separatist attitude. The poet warns that in this attempt to remove the discrimination, the oppressor may suffer. Dr GK Vankar has translated this poem from the original. He is a Professor of Psychiatry. He has translated Gujarati Dalit literary works in English as well as Hindi. He has also translated Jayant Parmar’s Urdu poetry, Inkpot and Other Poems, and BN Vankar’s Gujarati Dalit poetry, Overbridge. His translations have appeared in literary journals such as Indian Literature and Muse India, and Shared Mirror. He has created several blogs on selections and translations of Dalit poetry from Gujarati and Marathi languages. He was the editor of biomedical professional journal, Archives of Indian Psychiatry of Indian Psychiatric Society.